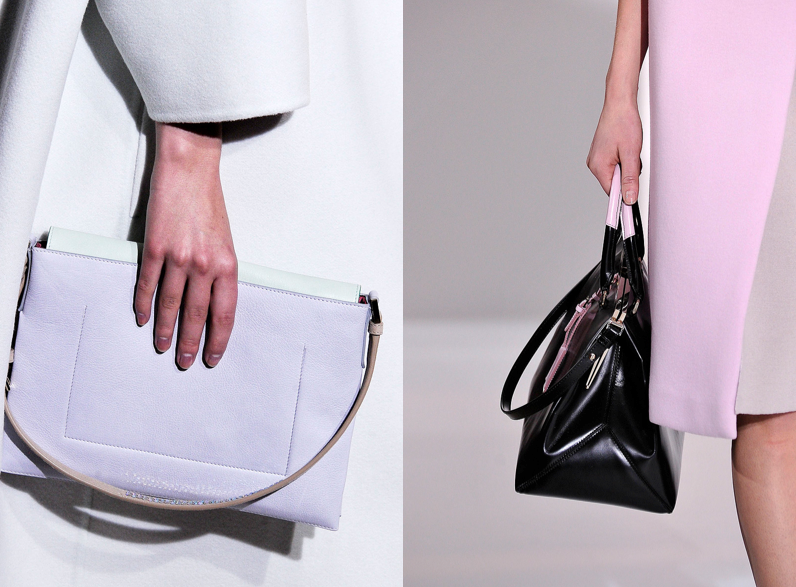 The Jil Sander fall and winter 2012 collection is such a beautiful collection. I mean, all the shades of light pink and the classic coats mixed with the pointy edgy pumps were just perfection together. And it was the last collection that Raf Simons designed, his last collection of his seven years of work at Jil Sander. 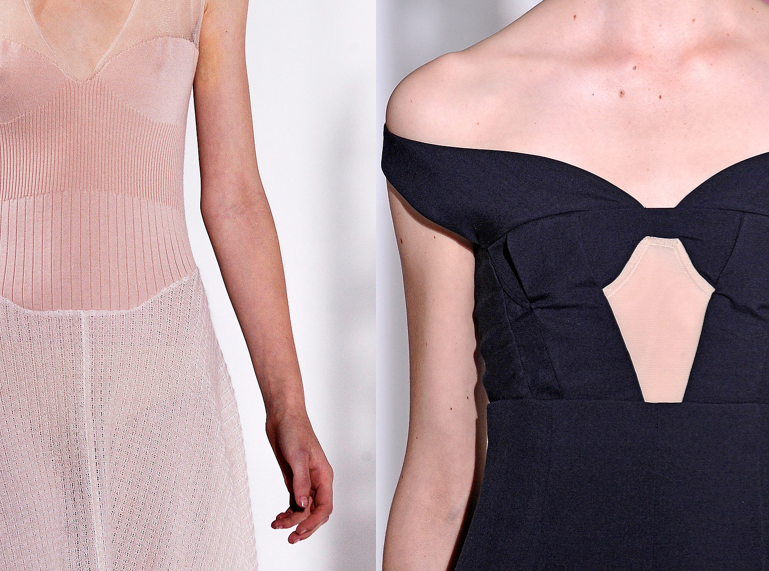 Bye Raf, and hello Jil Sander again (her third time as a designer for the brand)!